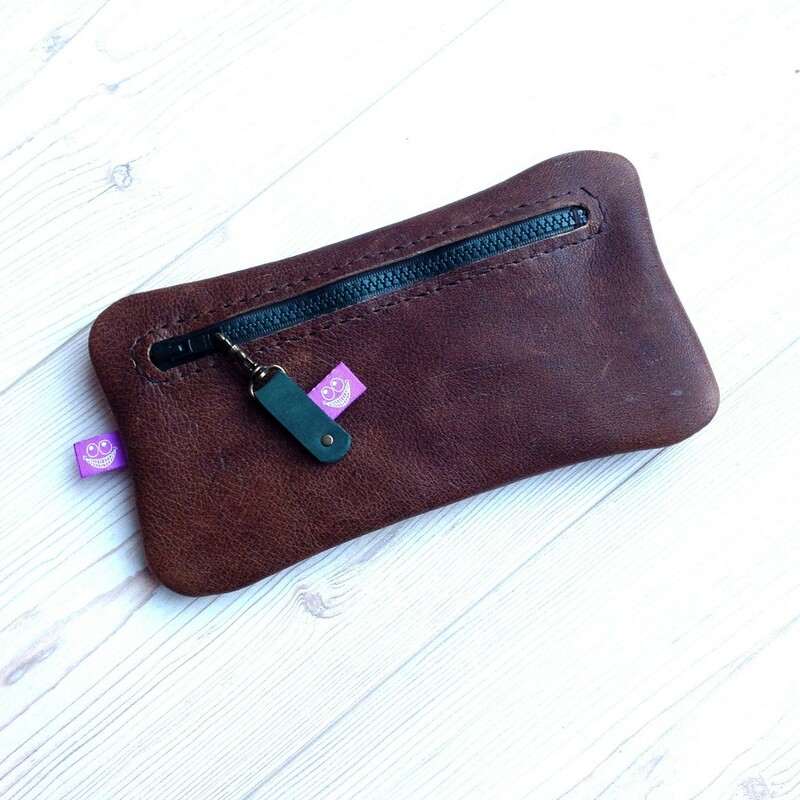 Simple & Raw looking leather etui. Completely made by hand as a test to see how it would take to create one of these. This to make sure I have a set of examples that can be made in a 4 hour workshop I will facilitate December 14 & 21 2013 @BG-105 in Almere Haven.